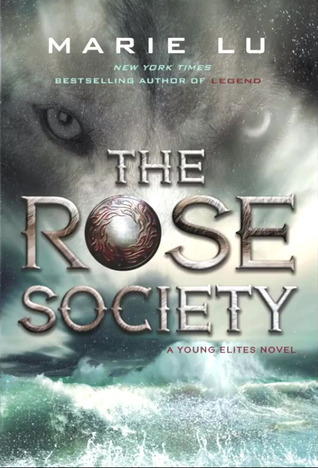 The last novel by the great Walter Dean Myers comes out this week and the highly anticipated sequel to Marie Lu’s Young Elites series. A great week for YA literature, indeed! In New York Times bestselling author Walter Dean Myers’s last novel, he delivers a gripping story based on the life of a real dancer known as Master Juba, who lived in the nineteenth century. This engaging historical novel is based on the true story of the meteoric rise of an immensely talented young black dancer, William Henry Lane, who influenced today’s tap, jazz, and step dancing. With meticulous and intensive research, Walter Dean Myers has brought to life Juba’s story. 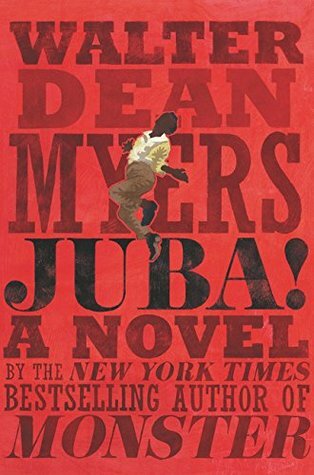 The novel includes photographs, maps, and other images from Juba’s time and an afterword from Walter Dean Myers’s wife about the writing process of Juba!